I have always said that one of the most difficult things about having a gluten free child is not finding and preparing gluten free foods, but finding GF foods that look as normal as possible. How awful to bring a bunch of snacks to a party and no one wants to try them because they are strange looking. You know how kids can be. Recently we had heard that Cheerios was going to be unveiling their new GF cereal. Now, Cheerios isn't just tasty goodness in a bowl, it's also a very important ingredient in many of the family recipes that I have always made (or did before my child went GF.) All I knew for sure was that some sort of Cheerios was going to be GF and it was happening around the end of summer. 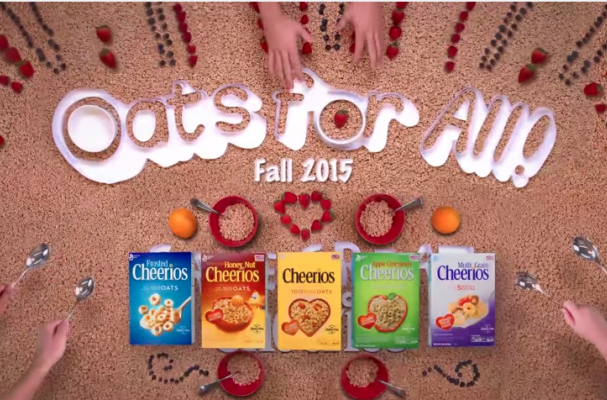 By the fall of 2015, Cheerios will be available in 5 flavors completely gluten free. The people in this house are already planning on which varieties have their names on them. It's a big deal!